The statistics of children in foster care is heart breaking. 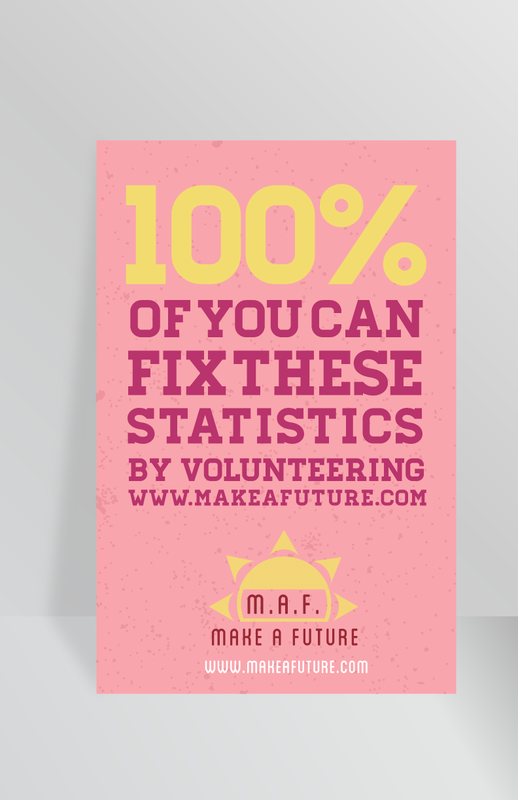 Make a Future Foundation is taking a stand to help foster care children in need by getting the word out and letting people know they can help these kids. Their logo is a bright yellow sun to show people that we can brighten these foster care kids' futures by volunteering at the after school centers.